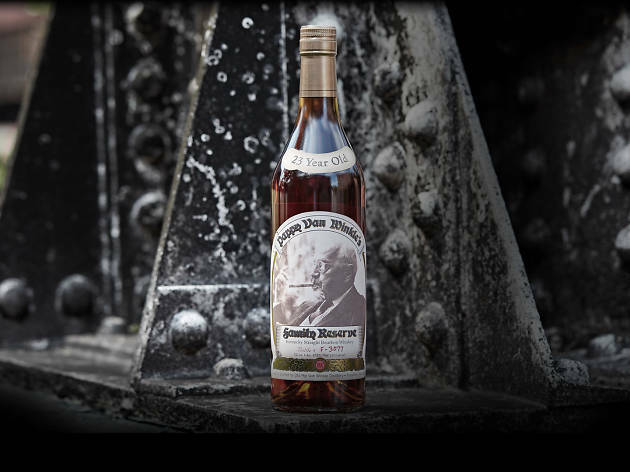 What's life without the finer things, and what's luxury whiskey without the name Pappy Van Winkle? On July 28, Langley Social is hosting an evening of sampling both at a top-secret location Downtown for its Taste of Unobtainium event. The unobtainium in question is of course Pappy Van Winkle, and a flight of it, at that. 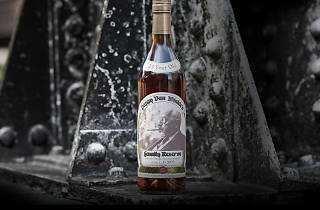 For $5,000, guests will receive sips of the elite bourbon company's 12-year, 15-year, 21-year and 23-year bourbons, and even the incredibly rare Old Rip Van Winkle 25-year. You won't receive location information until you purchase a ticket, but when you arrive wherever it may actually be held, there will be hors d’oeuvres from chef Jason Fullilove of West Hollywood's Barbara Jean, and some of the world's rarest whiskey waiting for you at this Aston Martin-sponsored event.